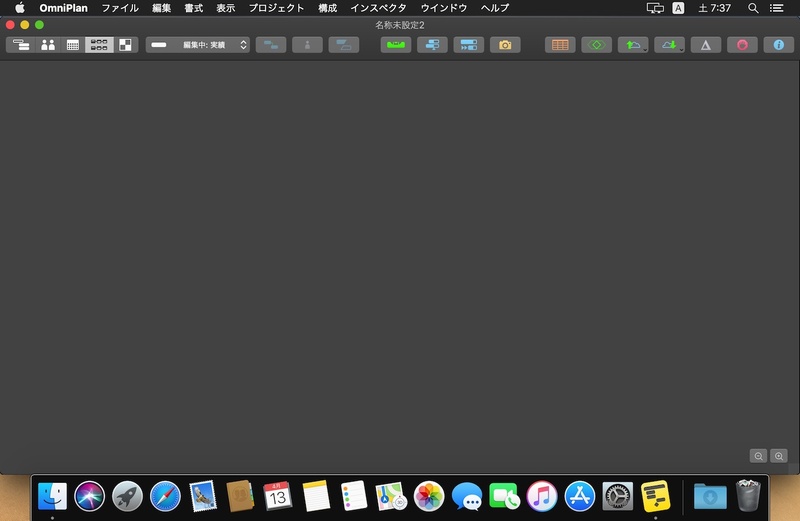 macOS 10.14.4 Mojaveの不具合によりOmniOutlinerなどのアプリケーションウィンドウでCoreAnimationレイヤーが表示されない現象が報告される。 | AAPL Ch. Good afternoon, readers! It’s incredibly rare for us to have to do this, but I need to let our Mac customers know that the 10.14.4 version of Mojave which shipped a few weeks ago (on March 25, 2019) has a drawing bug which makes windows with large CoreAnimation layers fail to draw. In particular, OmniOutliner and OmniPlan customers have been telling us that since upgrading to 10.14.4, they will open some documents and end up seeing… nothing.